A true passion for “gourmet” poultry! 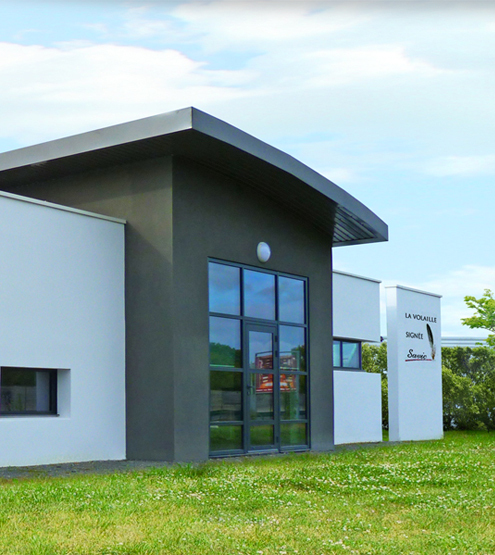 Specialized in poultry processing, SAVIC can boast of being one of the few French poultry producers mastering in its Vendée plant the different steps of the whole process, i.e. to slaughter, cut, process and even commercialize first class poultry. 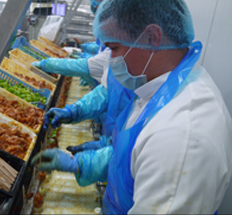 SAVIC is also proud to work in very close cooperation with 250 breeders in the Pays de la Loire area : they contribute by developing the whole SAVIC processing chain and by strengthening a true partnership. 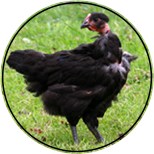 Each breeder has to follow drastic breeding specifications (access to grassy open runs, diet…), as well as the existing French environmental regulations and specific breeding methods in order to guarantee top quality products. 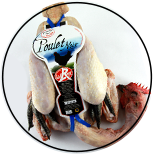 SAVIC can thus offer to specialized wholesalers an extensive range of poultry renowned for its high quality meat (whole or cut poultry from various types: chicken, guinea fowl, turkey, duck…). Founded in 1999, SAVIC becomes in 2003 a SAS (Simplified Joint-Stock Company). 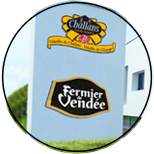 Totally independent in its financial and commercial management, the company is owned and managed by 2 poultry breeders’ cooperative groups : Les Eleveurs de Vendée (CIAB) and Les Eleveurs de Challans. 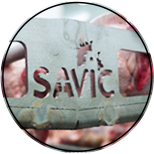 Most of the 250 poultry-breeders working for SAVIC are based in the Vendee, a well-known farming region for poultry-breeders, with 150 of them in the Challans area alone. 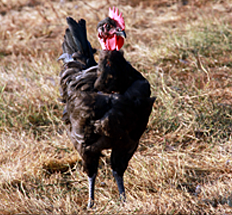 Needless to remind you that the mild Vendée climate fosters poultry breeding activities. Moreover, the slightly acid soil offers plenty of lush, tender grass with a light touch of sea flavour. A true paradise for poultry and a good reason for SAVIC to choose the Vendée toset up its company! 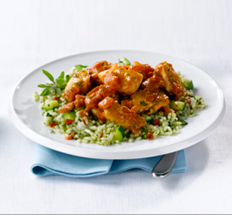 Try our delicious recipes !